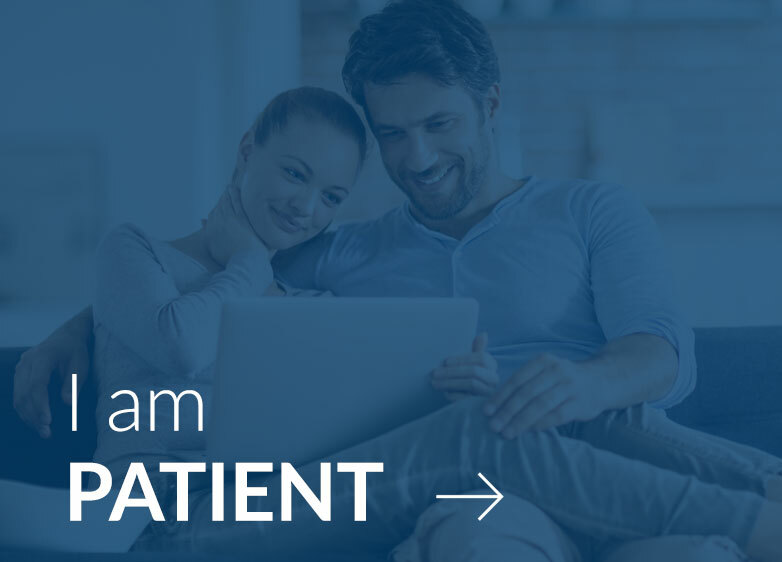 Safely and Securely send photos to your doctor from the comfort and privacy of home! Please select your path below. 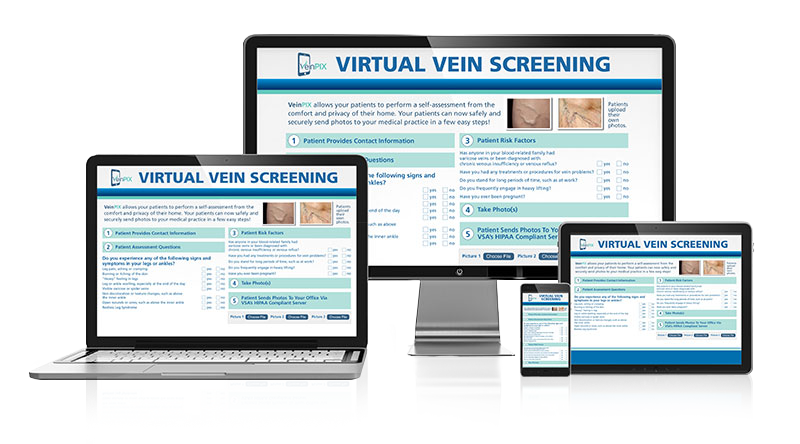 The patient’s leg photos and self-assessment questionnaire are sent directly and securely to VSA’s HIPAA compliant and encrypted server. 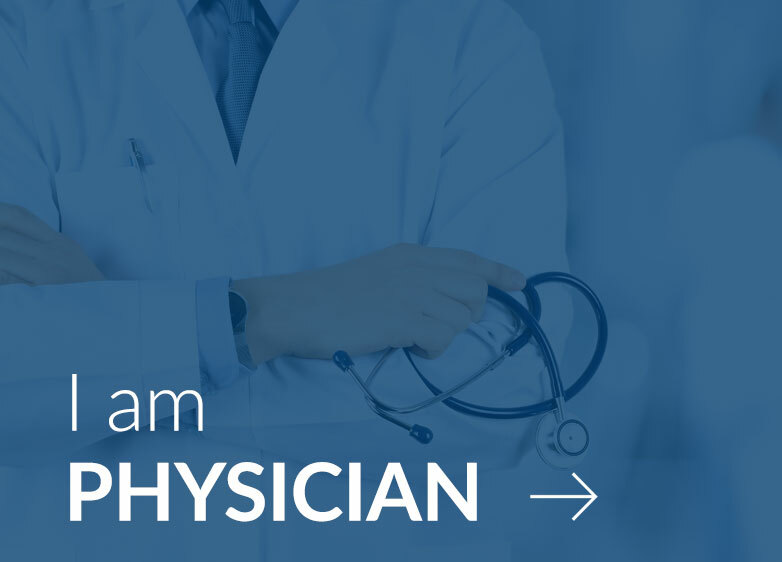 Your practice will then be notified by VSA that the data has been received on our server and you can log into our server to obtain the patient’s name and contact information, as well as the patient’s self-assessment questionnaire and photos. VeinPIX is an annual subscription program that is available on an exclusive basis within 15 miles of your office location(s).